The 30th birthday of the first person to be born via IVF treatment has been celebrated. Louise Brown, the world's first "test tube baby", was born on 25 July 2008 and her conception was marked at a special ceremony on 14 July in Cambridgeshire. Joined by other children and adults whose lives were touched by IVF, Louise paid tribute to the scientists who pioneered the treatment. 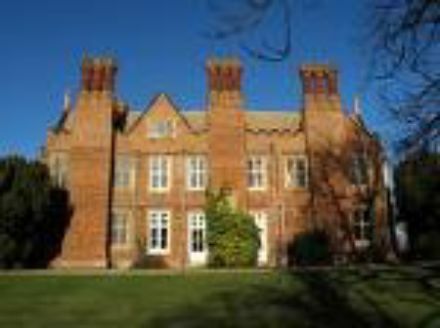 The occasion was marked at the Bourn Hall fertility clinic, which was set up by Dr Patrick Steptoe and Dr Robert Edwards â€“ the team responsible for Louise's birth. Speaking at the event, Louise, who is now married with a young son, said that Dr Brown and Dr Edwards were extremely important to her. She explained to the Daily Mail: "I was 10 when Patrick Steptoe died but Bob Edwards came to my wedding. Bob is really busy all the time but we really like to see him. It's nice to have a close relationship. He's like a granddad to me." A child conceived via IVF every year for the last 30 years attended the special occasion. There have been three million IVF babies born around the world since 1978.